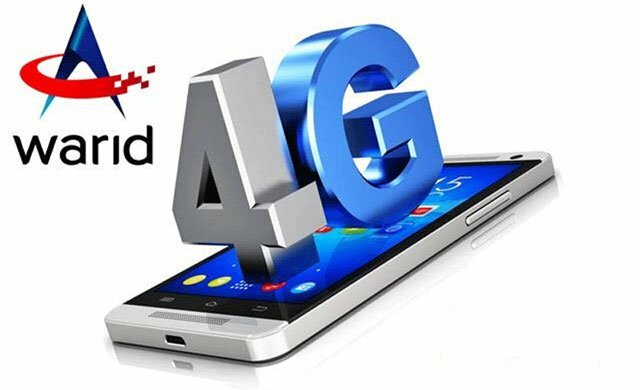 Warid Is One Of The Biggest Telecom Network In Pakistan That Have 2G, 3G & Also Have 4G LTE Internet Lisence. Warid Is Famous For Its Cheap Rated Daily, Monthly, Weekly, Fronightly Sms, Call (Voice) & Internet Packages. Due To Great Coverage Of Wide Network Warid Is Very Popular Amung Their Fans & Customers. Warid Telecom of Pakistan Latest Mobile Internet Buckets To Enjoy high speed internet on your mobile Handset. The unlimited daily internet bundle consits of 100MB of mobile internet. Daily charges for Recursive buckets will be deducted automatically. Recursive bucket will be unsubscribed in case of insufficient balance.